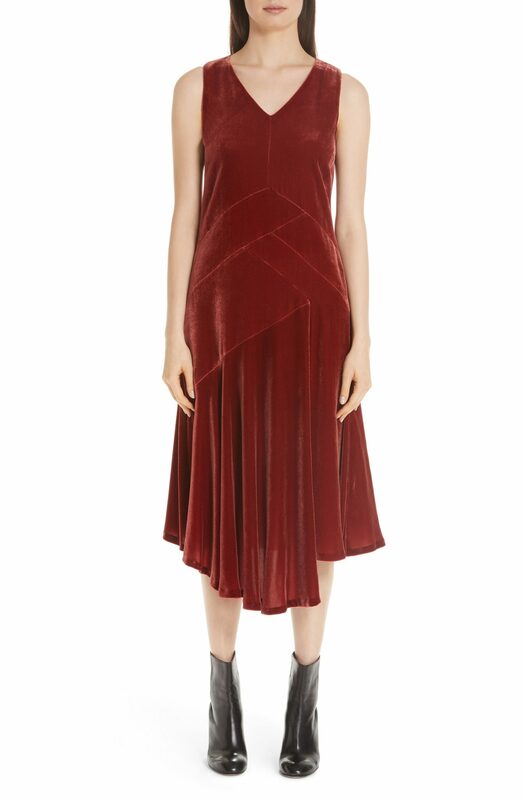 I posted this Nili Lotan dress back in August, and am thrilled and surprised to see it marked down, because it is so floaty and feminine and generally perfect. 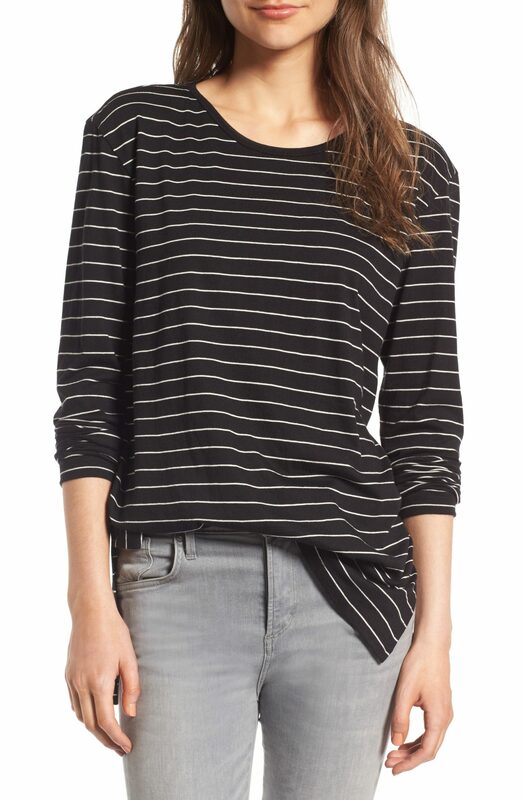 I like layering with a striped tee—it just adds a little more dimension to your outfit, which might seem like an obvious thing to state, but it took me a while to figure it out. Here is another dress I’m fairly sure I’ve already shown you, but it’s worth a repeat because 1. it’s cheaper now and 2. that lovely bias cut! 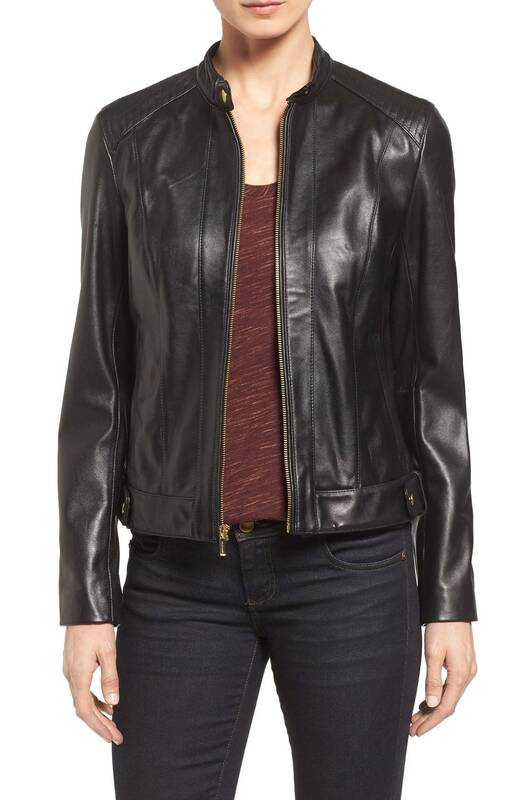 Just a nice, streamlined leather jacket free of excess hardware or frippery. This shoulder bag unsnaps to lie completely flat, making it ideal for travel. So clever. I know some of you loathe a cold shoulder, but I think it can be quite pretty if the fabric in question is flowy as opposed to tight, as it is on this dress. Why own a regular old trench when you can own a spiff corduroy trench? 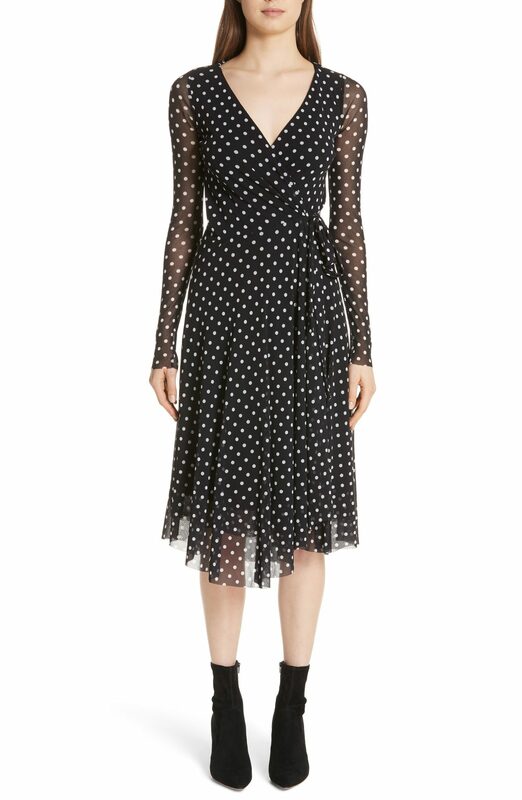 This wrap dress is ever so slightly ballerina-ish in a way that appeals. 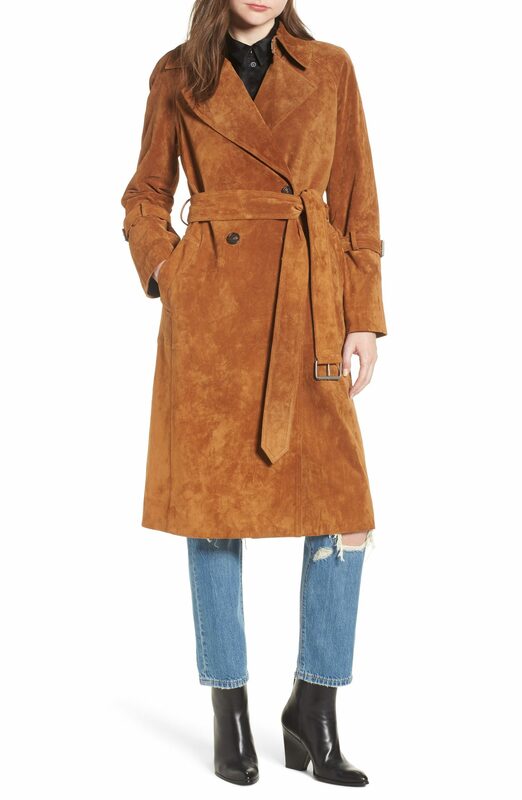 A suede trench that feels like something Lauren Hutton would have worn in about 1975. 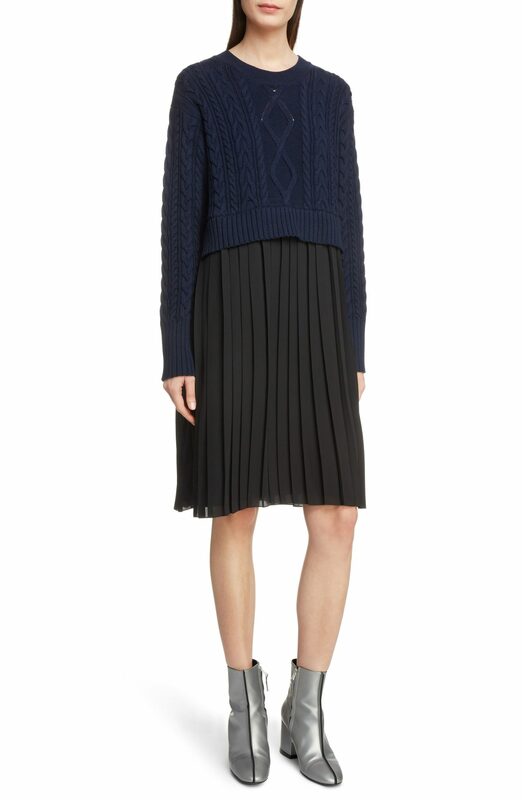 This dress is pre-styled to look like separates, and you know how I go for that type of thing. 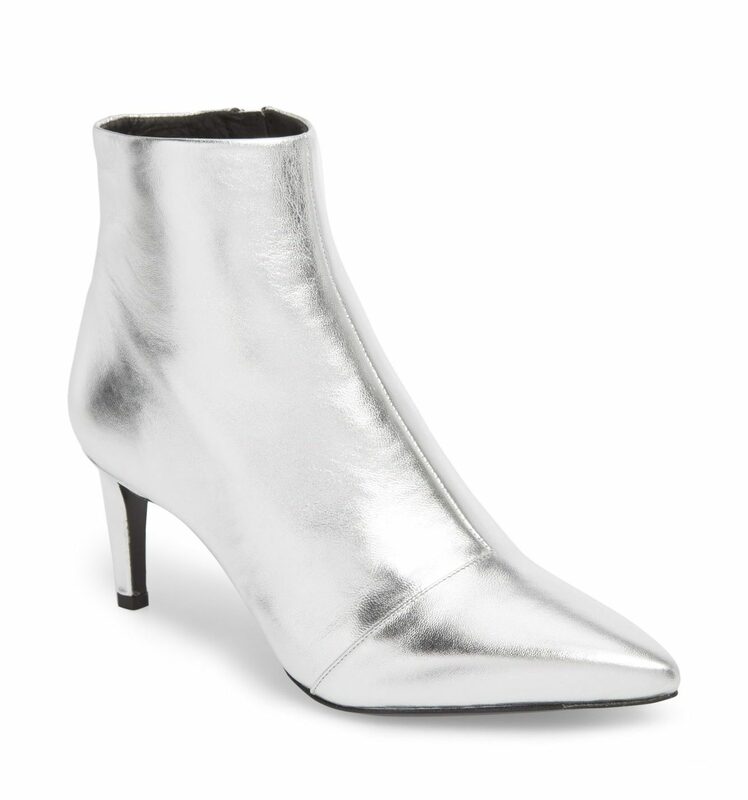 Silver booties are precisely the type of item to buy on sale, because they’re slightly frivolous, and hard to justify at full price. But they really are the coolest, and this specimen isn’t too shiny, which is often my complaint with metallic footwear. 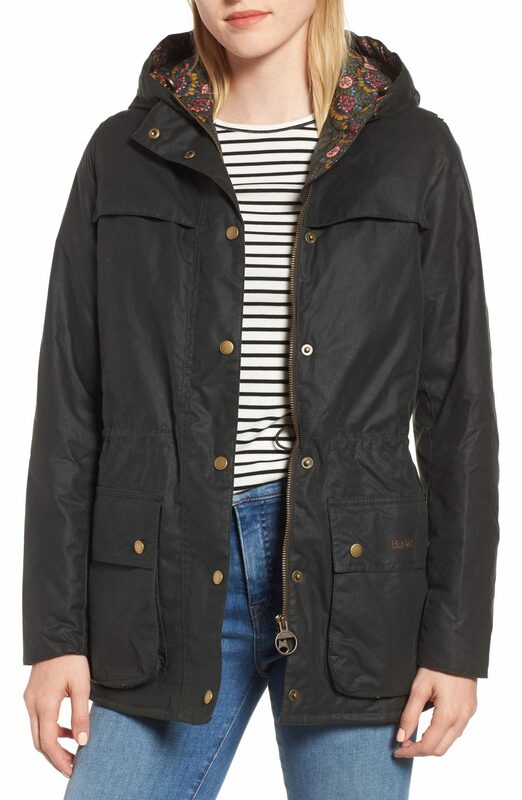 A Barbour jacket with a cool Liberty of London floral lining. 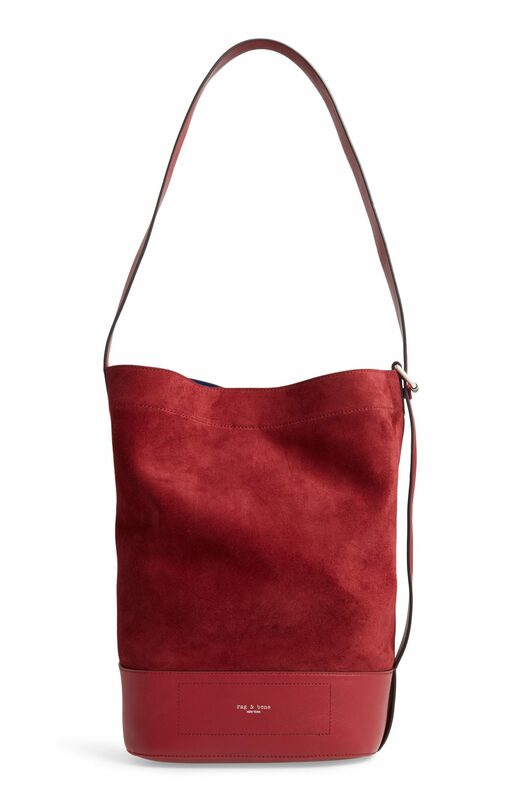 I very much want this bucket bag—it’s the perfect size for everyday, and the deep red is standout. 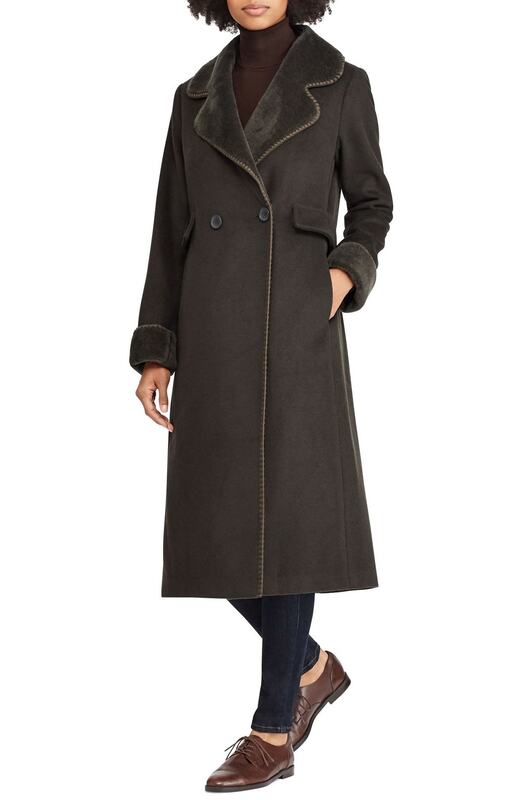 This faux shearling coat sure looks a lot like the real thing. 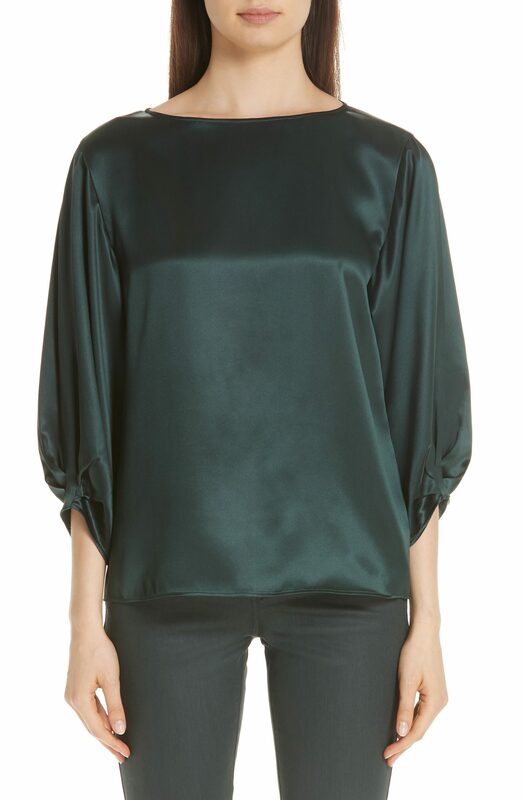 I like the interesting sleeve detail on this silk blouse, and it’s such a pretty deep green. 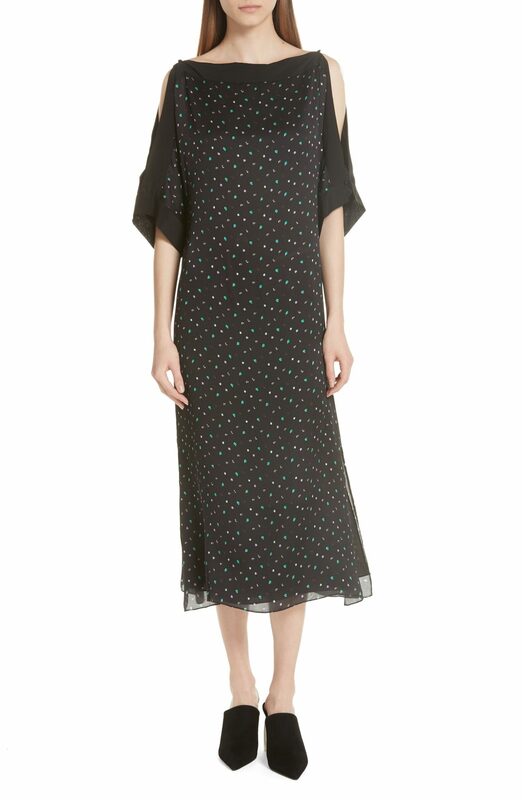 I love a drop waist, and the slightly abstract star print on this dress is aces too. 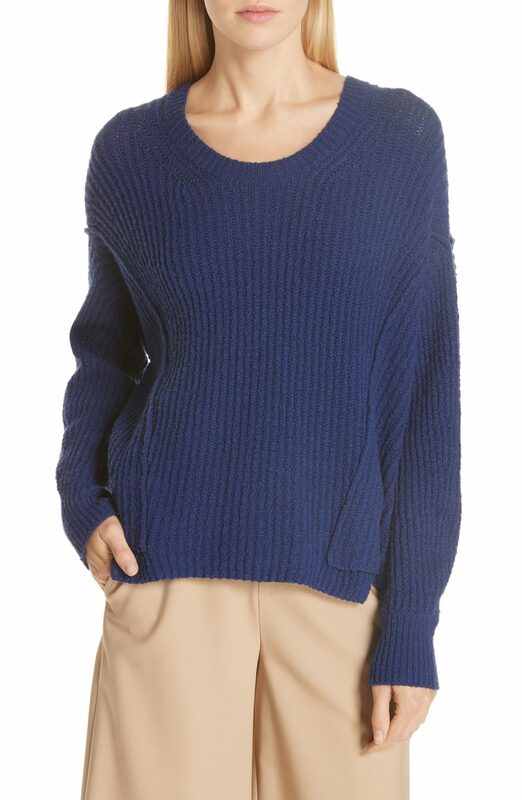 This ribbed Vince sweater looks like the perfect thing to lounge about in. I have that striped BP top and can recommend it. It does run large. Holy s, Batman! Great post. So many gorgeous things. People who socialize a lot, are holding, and who like leopard print really ought to buy that dress. It will be a long time before a better one comes along. Meanwhile everyone you know will want to borrow it. Better hurry it’s about to sell out though. More things should be bias cut. Great moto jacket. I still wear a BP jacket that I guess is vintage now, it is very simple too and some of me still fits in it. Oops the cordy trench is gone already. I don’t wear teal anyhow. Gorgeous though. And … a star/houndstooth mashup?! Mind is officially boggled. Holy s, Batman! Great post. So many gorgeous things. 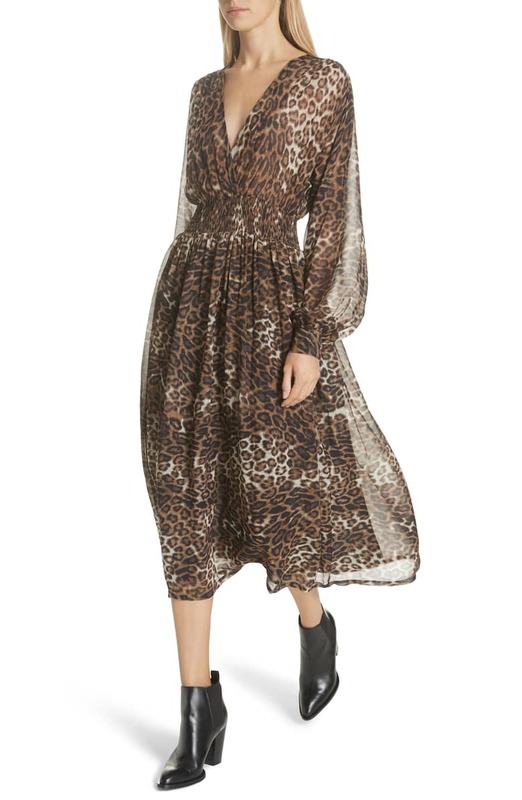 People who socialize a lot, are holding, and who like leopard print really ought to buy that dress. It will be a long time before a better one comes along. Meanwhile everyone you know will want to borrow it. Better hurry it’s about to sell out though. More things should be bias cut. Great moto jacket. I still wear a BP jacket that I guess is vintage now, it is very simple too and some of me still fits in it. Oops the cordy trench is gone already. I don’t wear teal anyhow. Gorgeous though. Very nice pointy booties. And ... a star/houndstooth mashup?! Mind is officially boggled. So many wonderful things!!! Not a cold shoulder fan but, I really like the print on that dress. I also like the Equipment star print dress, too bad it is not within my budget!! If I still worked outside the home, I could justify it by cost per wear…..
Love it when you use the term frippery. 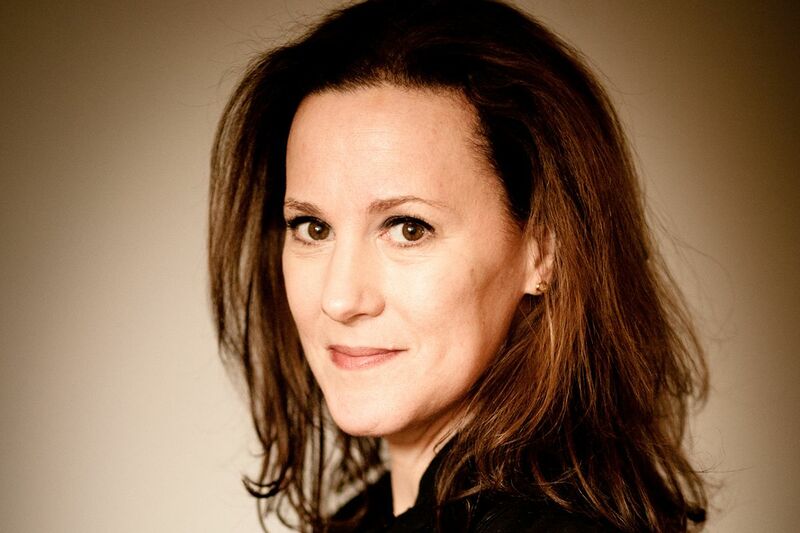 Thanks for doing the excavating for us, Kim! So many wonderful things!!! Not a cold shoulder fan but, I really like the print on that dress. I also like the Equipment star print dress, too bad it is not within my budget!! If I still worked outside the home, I could justify it by cost per wear..... Love it when you use the term frippery. 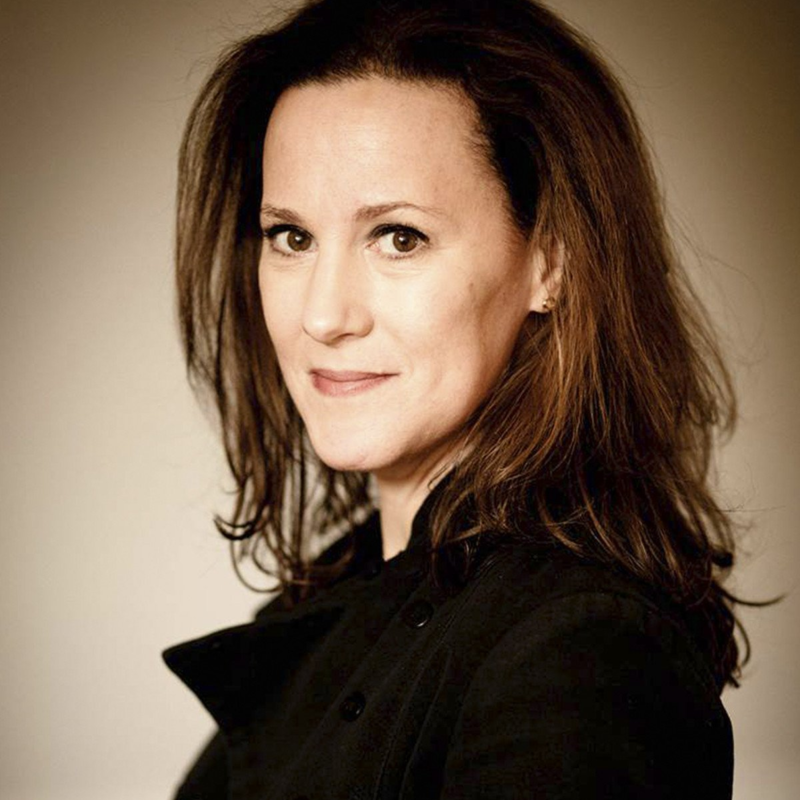 Thanks for doing the excavating for us, Kim! I am loving that Rag and Bone bucket bag. I may have to go to the store and “try it on” as some bags that style overwhelm me. And the wrap dress is beautiful. Great posting! I am loving that Rag and Bone bucket bag. I may have to go to the store and "try it on" as some bags that style overwhelm me. And the wrap dress is beautiful. Great posting! That moto jacket is so me, I couldn’t hit “purchase” fast enough. Thanks for the tip, Kim. That moto jacket is so me, I couldn't hit "purchase" fast enough. Thanks for the tip, Kim. 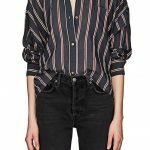 So many great sale items! Too bad about the teal trench, as I would have ordered one if not out of stock. I have the Rag & Bone pursue in a different shade of red (that you posted a while back) and it’s a great find. 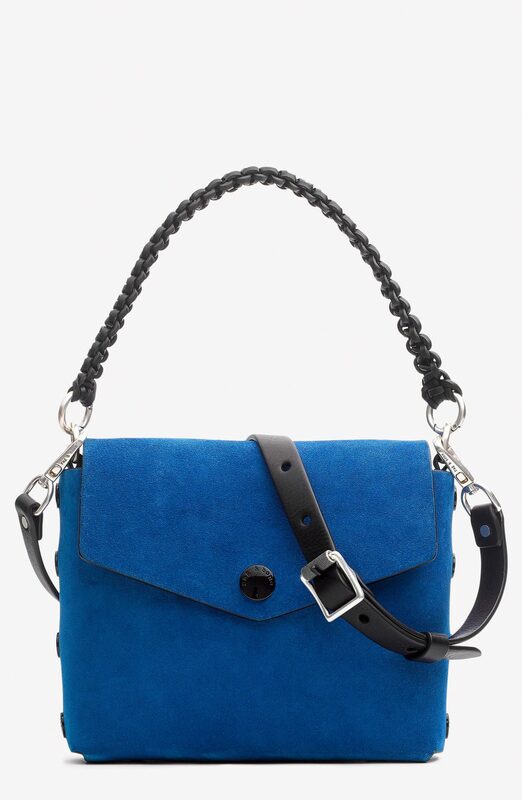 Love the cobalt blue one – I can use a better handbag for travel. I love the green shade of the silk blouse. 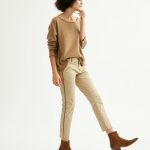 So many great sale items! 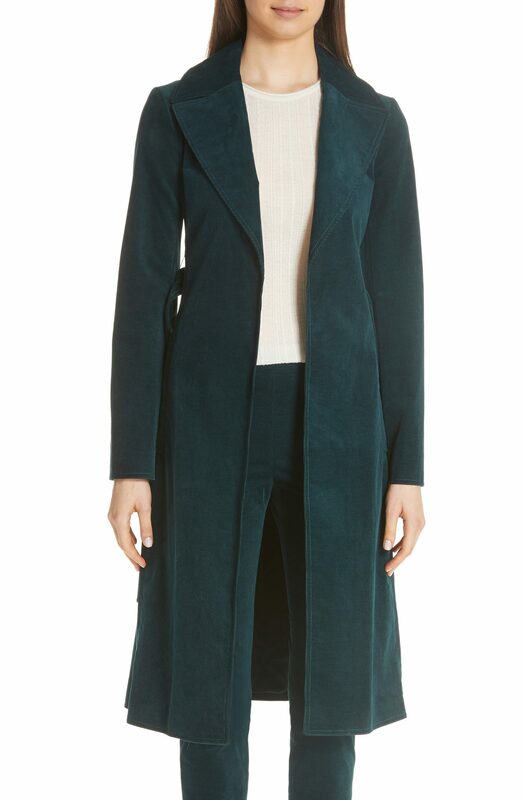 Too bad about the teal trench, as I would have ordered one if not out of stock. I have the Rag & Bone pursue in a different shade of red (that you posted a while back) and it's a great find. Love the cobalt blue one - I can use a better handbag for travel. I love the green shade of the silk blouse. I’ve had my eye on a version of that Rag and Bone slouchy bag FOREVER! So tempting!